WRC has the BEST fans in the world…. Our sport has the best fans in the world. So much Passion and love for the sport, and WRC RACC Rally Spain was no exception, the stages were full of them. This guys likes to blow his own trumpet! there was certainly plenty to keep us entertained while we waited for the stage’s to go live, Rally Spain atmosphere was as awesome as ever! This entry was posted in Dan's WRC Blog, Videos, WRC. Bookmark the permalink. 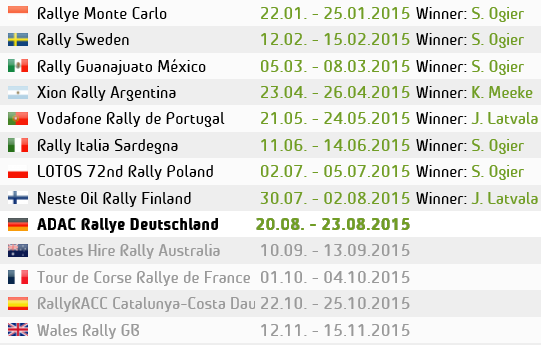 1 Response to WRC has the BEST fans in the world….